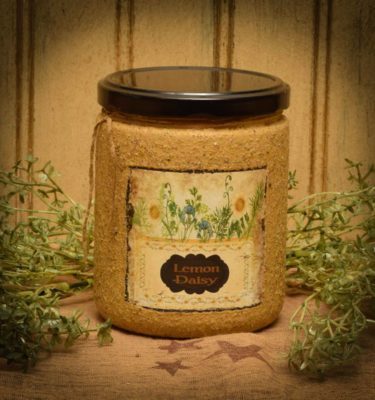 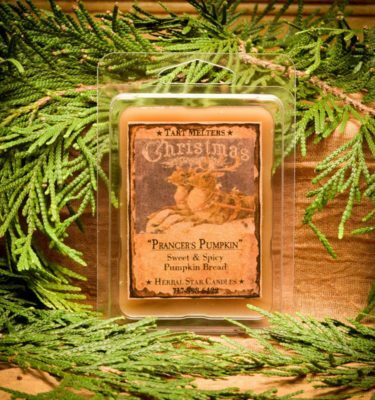 Pine Star Shine is the name of this candle and the scent is a natural woodsy blend of a pine forest. 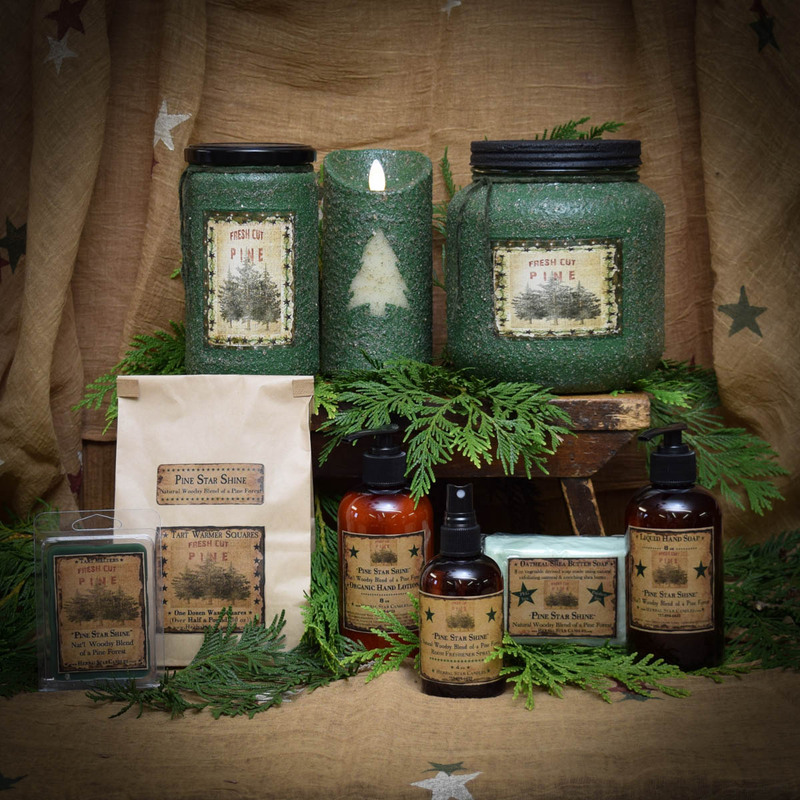 We blend several fresh pine scents together, including some woody spice to create the best blend. 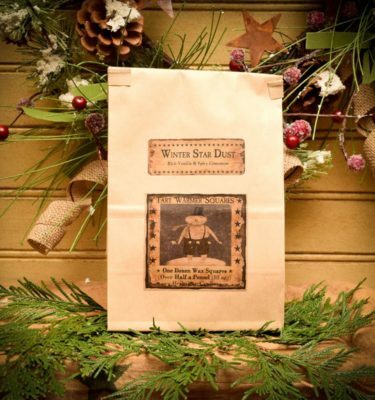 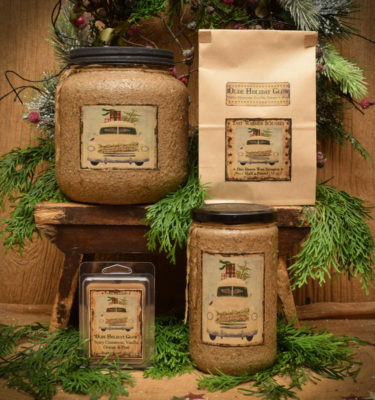 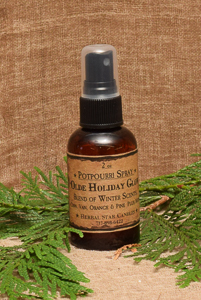 It will smell like you just went out to cut down a fresh Christmas tree for your home to decorate with ornaments and with fresh greens throughout your home.